We're pretty confident in our assumption that everyone loves a holiday deal. 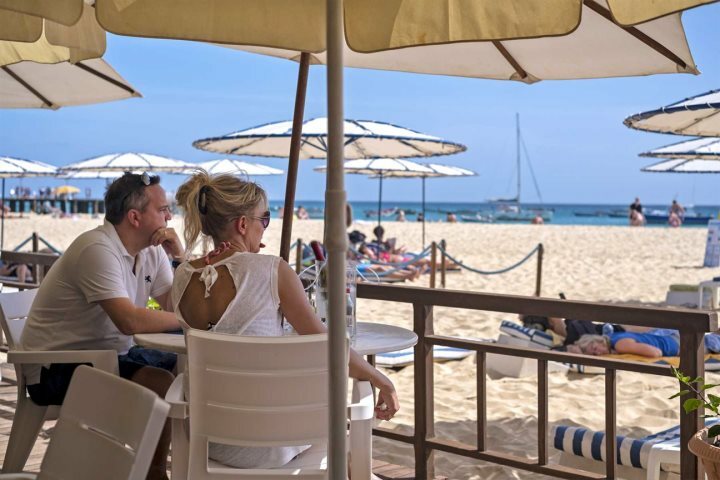 A good saving on your favourite kind of holiday is an exciting prospect, and here at Cape Verde Experience, we make sure we've always got plenty of enticing offers ready and waiting for you. With savings of up to £373pp* on a last-minute holiday, you could be relaxing under the African sunshine before you know it. 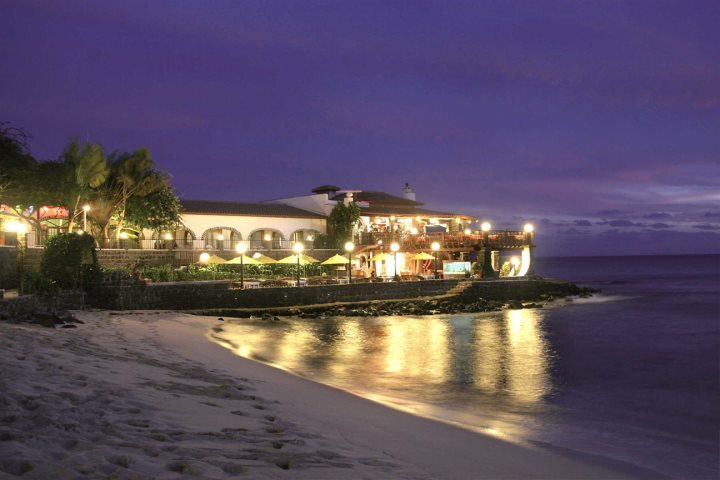 Why not take a look at our customer favourite, Hotel Morabeza for a beachfront escape, or maybe Foya Branca Hotel for a peaceful holiday within easy reach of a vibrant and exciting town? Discover our late deals here. View from Morabeza's beach bar. 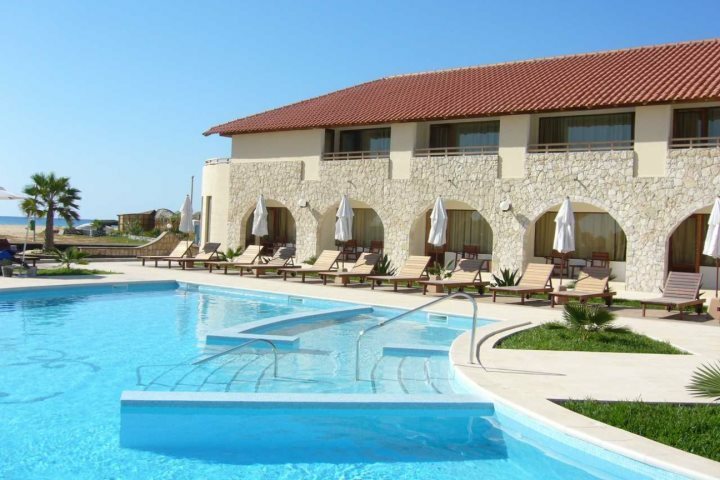 Executive rooms and pool at Morabeza. Starting from as little as £729pp* (including your flights, luggage allowance, UK airport lounge access, private transfers and visas), our early booking offers are a fantastic way to make sure you get the travel dates and accommodation that you want. Plus, you’ll have plenty of time to pay for, and get excited about your upcoming Cape Verde holiday. Find out more about our early booking offers here. 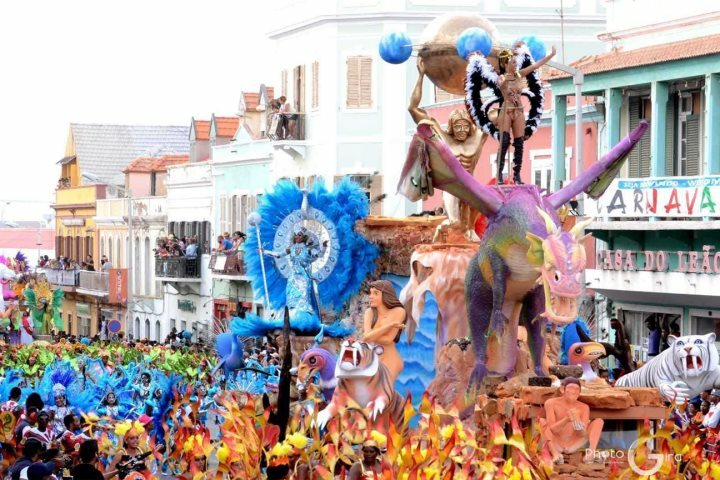 Experience a Cape Verdean Carnival! If you love to get lost in Carnival fever, we’ve got some wonderful offers, along with a special add-on package should you wish to also enjoy a beach-themed holiday on Sal. 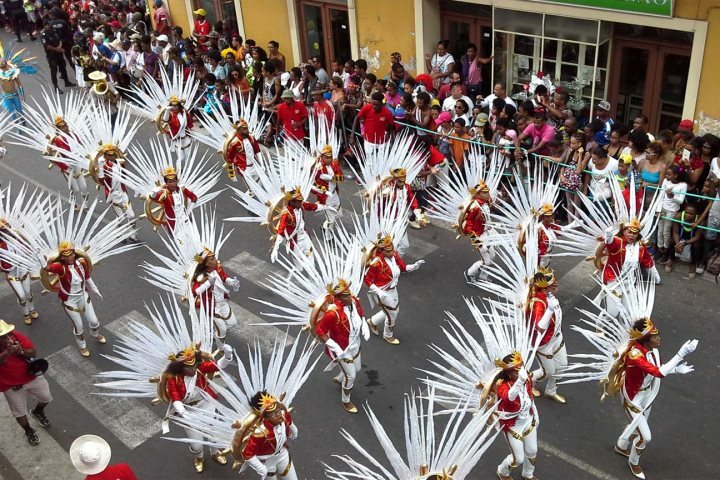 Taking place on the island of São Vicente during February, Mindelo Carnival takes its influence from Brazil’s Mardi Gras. If you love parades featuring elaborate costumes, superb musical performances and more, this is one to consider. We constantly work to make sure our pricing is up to date, so you’ve got access to the best deals. If you want to know more about all our offers, simply keep an eye on our Holiday Deals page. *Savings and prices correct as of 19/09/18, subject to change.